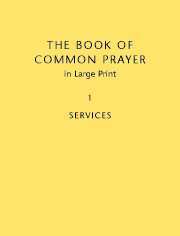 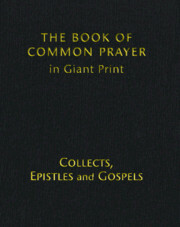 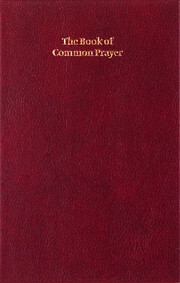 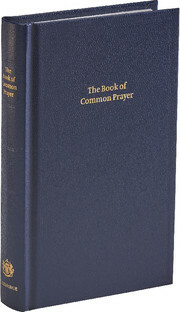 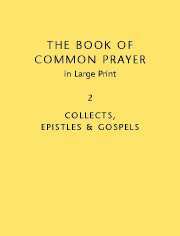 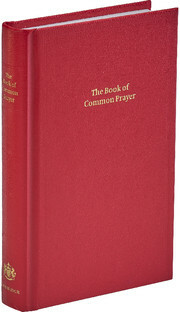 The Alternative Service Book was authorized as an official Church of England liturgy in 1980. 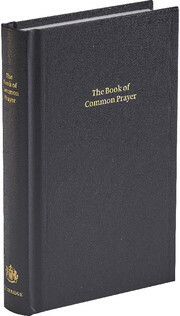 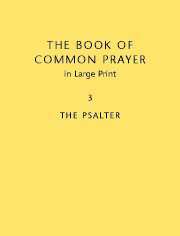 This book contains the sentences, collects and readings peculiar to specific Sundays, special events and festivals in the church year and would be suitable as a desk edition for a member of the clergy. 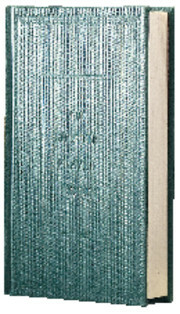 It features large, bold print with rubrics, is bound in green imitation leather. 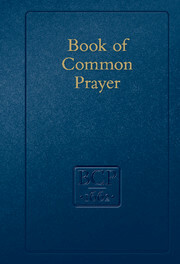 and is blocked with the attractive ASB design.